Nellie Fort Avery, of Garner, NC departed this life on Thursday, January 31, 2019. Funeral Service: 1:00 PM, Tuesday, February 5, 2019 at St. Matthew Baptist Church, 5410 Louisburg Road, Raleigh, NC. Visitation: 12:00 PM - 1:00 PM, preceding the funeral service at the church. 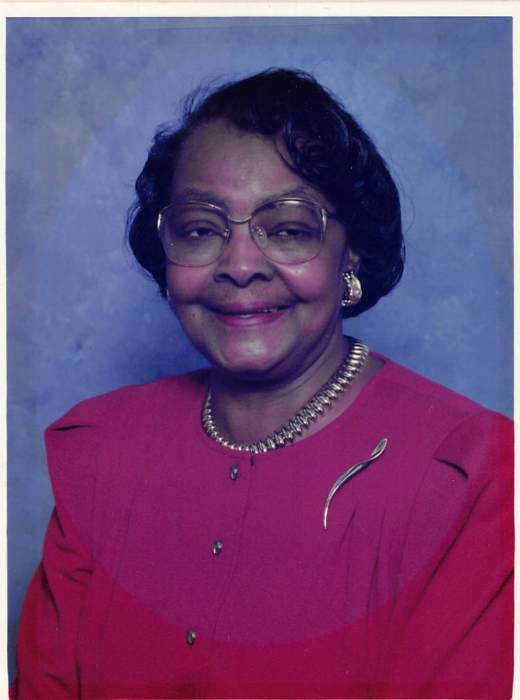 Survivors: Daughter, Gwendolyn Avery Fisher (Kerry) of Raleigh, NC; Sons, Rev. Dr. Ronald E. Avery (Addie) of Garner, NC and the late Attorney, Allen Davis Avery; 7 Grandchildren, 13 Great Grandchildren and 5 Great-Great Grandchildren.